In this 7 week course we will cover housebreaking, crate training, feeding, grooming and behavioral issues. 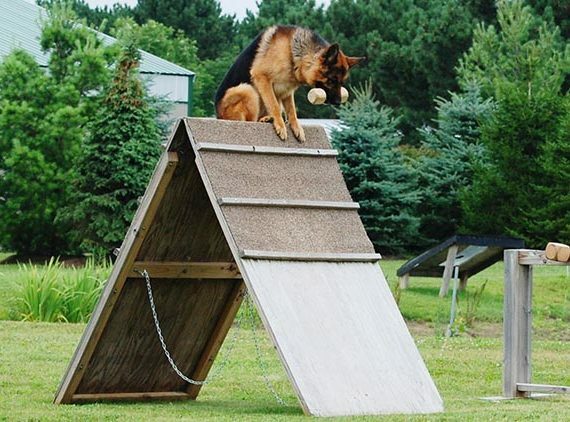 We also focus on motivational “puppy” obedience and do basic agility obstacle work. This is a 8 week course for dogs 5 months and up. Dogs will learn to respond to basic commands like heel, sit, sit-stay, down, down-stay, stand, and come. We will also talk about how to enforce basic obedience in real-life situations and how to make sure your dog understands his place in your family. This class builds on the foundation work that was started in Beginners. We work on sharpening up the skills learned in Beginners and begin to move off leash. In this class we will sharpen up on and off leash obedience skills and we will also do some obstacle work and agil ity work. Class may meet outside or at local parks if weather and timing permit. In this 8 week course we will teach the dogs and handlers the different signs, rules, and how to handle your dog to compete in Rally. Rally is a fun change for both handlers and dogs after they have learned regular obedience. This is an ongoing class runs every Saturday at My BodyGuard Dogs. Children from the age of 10-18 may be involved in the class. Children must own their own German Shepherd Dog to be involved in the class. This class will teach young children how to properly care for their dogs, including, but not limited to feeding, walking, playing, bathing, daily grooming, etc. We will also offer training towards AKC Obedience, Rally, and Junior Conformation.